Born in El Salvador, Claudia Castro Luna came to the United States with her family in 1981. She has an MA in Urban Planning, a teaching certificate and an MFA in poetry. Her work includes non-fiction pieces as well as the poetry collections Killing Marías (Two Sylvias Press) and This City (Floating Bridge Press). After working as a K-12 teacher, she became Seattle’s first Civic Poet in 2017, earning acclaim for her Seattle Poetic Grid project, an online map that hosts poems from the Seattle community. 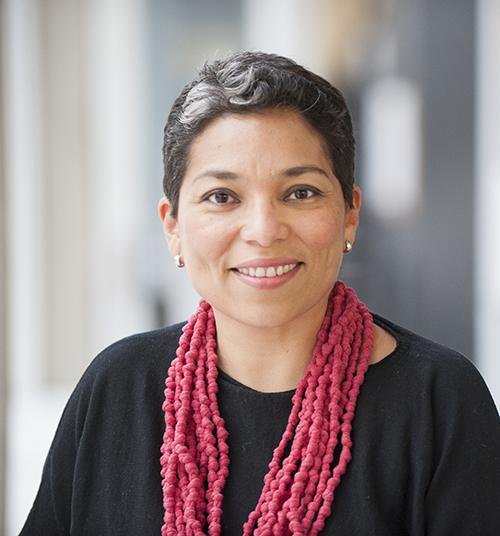 Currently, Castro Luna writes and teaches in Seattle, where she gardens and keeps chickens with her husband and their three children.